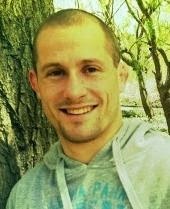 I start to know Matt d'Aquino because he create a really good youtube channel very useful when you want to learn judo. And then I discover that he also create a good website called beyondgrappling. Below the video of the introduction video of the youtube channel and then the interview. My name is Matt D'Aquino, I am a 3rd dan blackbelt and have been doing judo for 23 years. I have represented australia at 5 world championships and the 2008 Beijing Olympic games. I run a popular website called BeyondGrappling.com and make a lot of information products about strength and conditioning specifically for Judo. 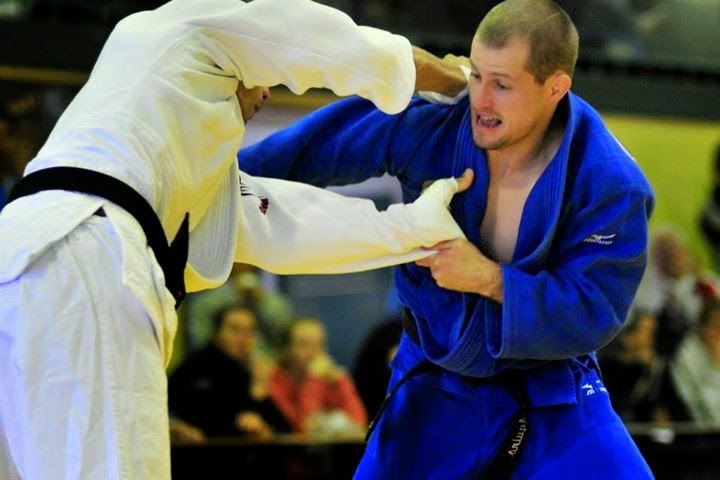 Since you do judo what brands of judogi did you wear ? Which one do you prefer and why ? The only brand of Judogi I wear is Mizuno. When I was a lot younger I wore Adidas gis but didn't like the look the feel and the overall judogi. As soon as i put on a Mizuno judogi there was no turning back. They are comfortable, the best quality and they look and feel the best. Also wearing my Mizuno judogi makes me feel good. 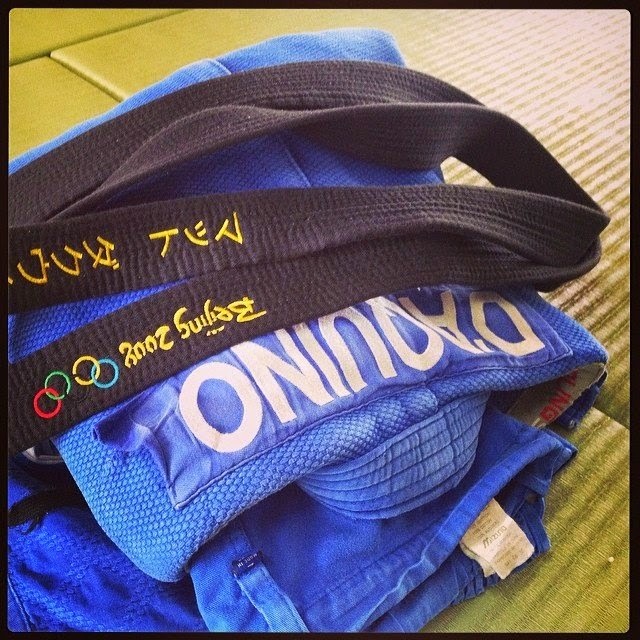 Do you have any advice for the blog reader when choosing a judogi? A few years ago I went to a seminar with Royler Gracie and in the question and answers segment someone asked him what was his favourite gi. Royler replied saying that he spends so much time in a Gi that he doesn't care about how big or small the sleeves are or how thin or thick the collar is. All the cares about is that he is comfortable and that he feels good. This really struck home with me. You have to be comfortable in the gi you are wearing. You have to feel good, because when you feel good you look good too. One of my favourite Gis to wear is the Mizuno Keiko- it is so comfortable I feel like I am wearing a really soft blanket. Whenever I am at training and I see someone wearing a super thick gi I always reflect on how comfortable I am in my own gi. My advice is to chose a gi that you feel good in, and that is comfortable. Do you have any news at the moment? A last word for blog readers? Have fun doing Judo it really is the best sport/art in the world.